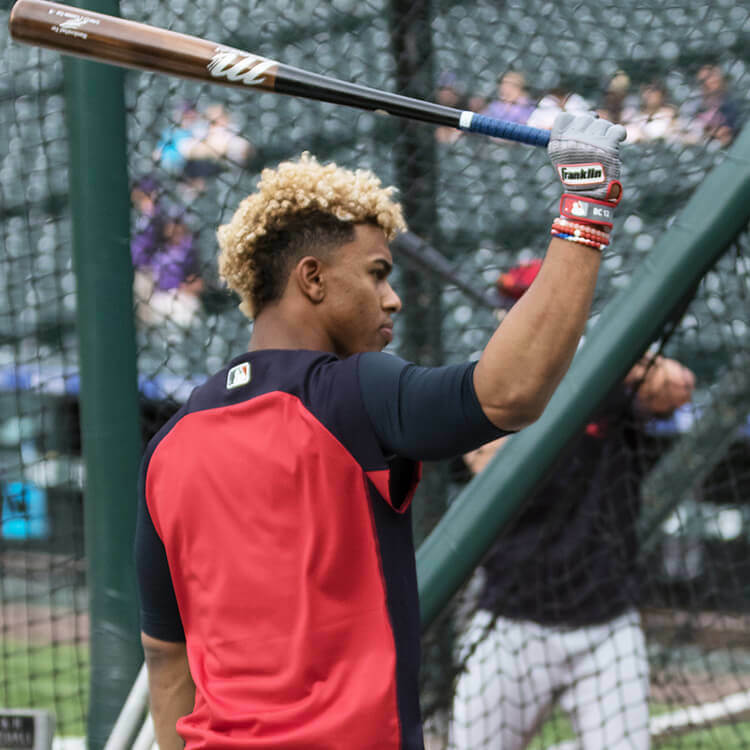 Francisco Lindor’s Lindy12-1 model is another hybrid that Lindor actually visited Marucci HQ to create. Its a Jose Bautista (JB19) barrel with an Altuve (JA27) handle. 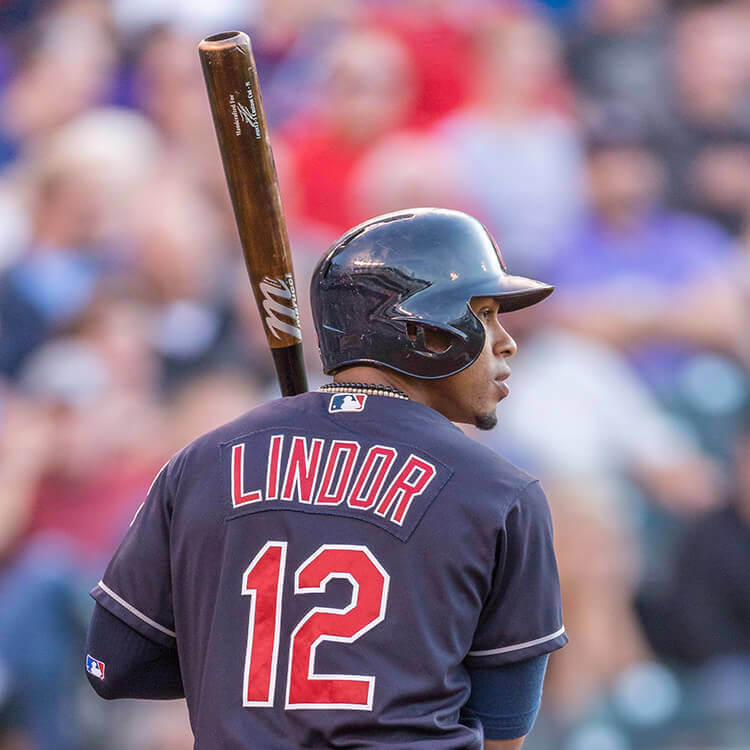 After a few more modificiations, namely a smaller knob and a thinner handle where the middle and index fingers of the bottom hand sit, Lindor landed on a bat he loved. You can now shop the Lindy12 as a custom or stock model at the link. 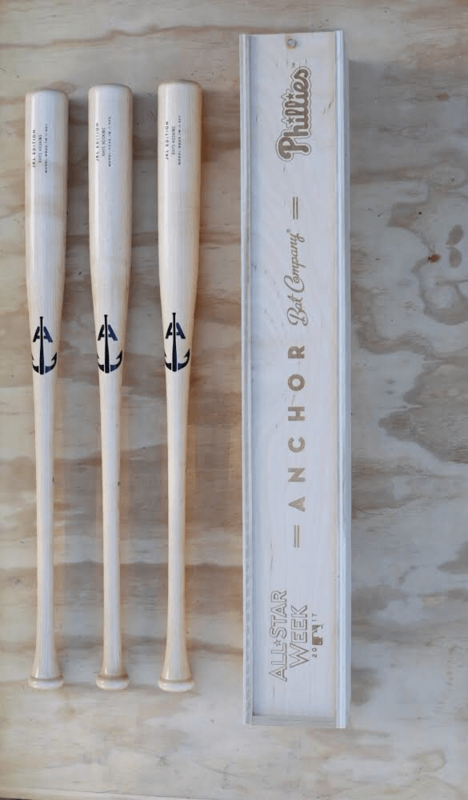 JustBats.com also offers a Players Weekend version that is “designed after” Lindor’s bat. Categories: Francisco Lindor, Gear, Bat, Cleveland Indians, Shortstop.